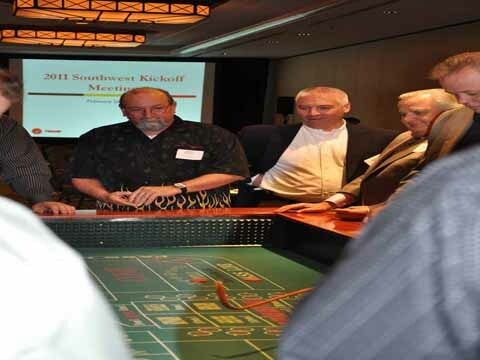 On the Go Casino® Inc. is a casino event specialty company producing corporate, team-building and special events for clients seeking the highest definition of a great casino event and the highest quality customer service. What happens in Vegas, we bring to you! Download our free casino party brochure. Casino parties and poker tournaments are our business. Unleash the excitement of a "Las Vegas" style casino party or poker tournament and add a unique element of exciting casino fun to your next corporate team buildingevent! 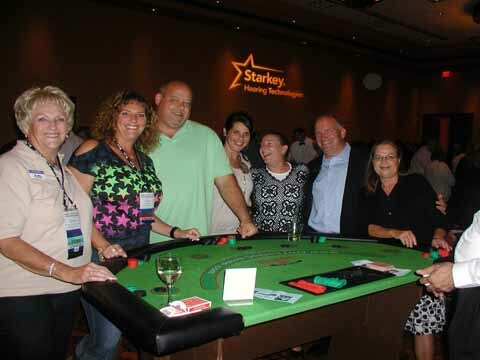 Casino parties and poker tournaments for team building events are a popular and successful way for companies to entertain at corporate meetings. It's all in fun, with no "REAL" gambling involved. Your guests wager with funny money and have a chance to win prizes based on their winnings. 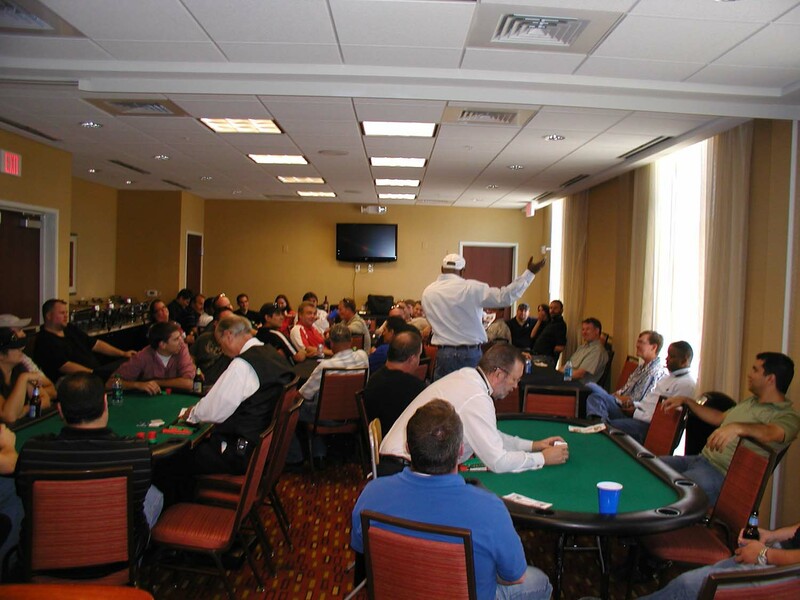 We host casino nights and poker tournaments for corporate meetings, team building events and company holiday parties. Poker torunaments, Blackjack tournaments and Craps tournaments are a fun exciting way to get your team involved and participating in the fun. Pit sales region against sales region, sales against marketing, marketing against customer service...the team with the most chips at the end of the night wins! Create a Team Building Casino Night your employees will enjoy and remember for months to come. Every corporate event is an opportunity to build a stronger and more connected team. What is a Casino Night? A casino night is a great way to have a company holiday party or corporate event. We bring in casino tables straight from Las Vegas as well as real casino weight chips. We'll then set up the event center to look like a Las Vegas Casino. When your guests arrive they are greeted by our dealers who are friendly, and fun! Each of your guests will be handed a "$500" laminated voucher that they are invited to cash in for casino chips. The chips can be used at your favorite casino game table or you can go back and forth between tables. You don't have to be an experienced casino player to have fun. Our professional staff will explain everything and entertain you in the process! Unlike casino gambling in Vegas, the house doesn't always win at our casino nights, you do! Casino nights for company events produce team building in a fun and exciting atmosphere. It is the great answer to the age old question every boss or human resources person has. "How do we foster a team building excerise with exciting, fun?" Your guests can enjoy a private dinner at a reception hall or hotel/resort where our casino tables and dealers are already in place and ready to go. During the event, employees can sit together, cheer each other on, and laugh with their boss. While Las Vegas and other casinos are designed to take the player's real money, our events are designed to make people feel like winners! No one loses any money and the team building camaraderie is huge! Why choose On the Go Casino® Inc. for your Casino Night? Affordability - Our Casino Night Events are competitively with many other types of entertainment. If you think you can't afford a casino night, please call us at 480-827-2260. We have competitive rates and the best quality casino tables and dealers in Arizona. Our dealers make the difference - Our dealers are first and foremost there to entertain your guest. Our dealers are always dressed up and super friendly. 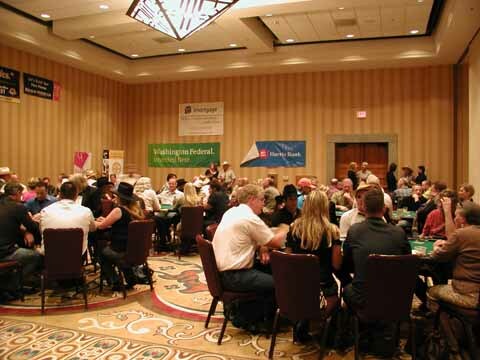 They love people and will be there to make your casino night event enjoyable for everyone. Team Building Atmosphere - Our dealers are a trained, committed family of entertainers as well as casino party dealers. We will be there to work as a unit to help your company enjoy your event. We are totally committed to what we do. We are the best. Let us share our magic with you. If you are looking for the most unique way to bring your company together, look no further. Our casino night is sure to be a big hit. 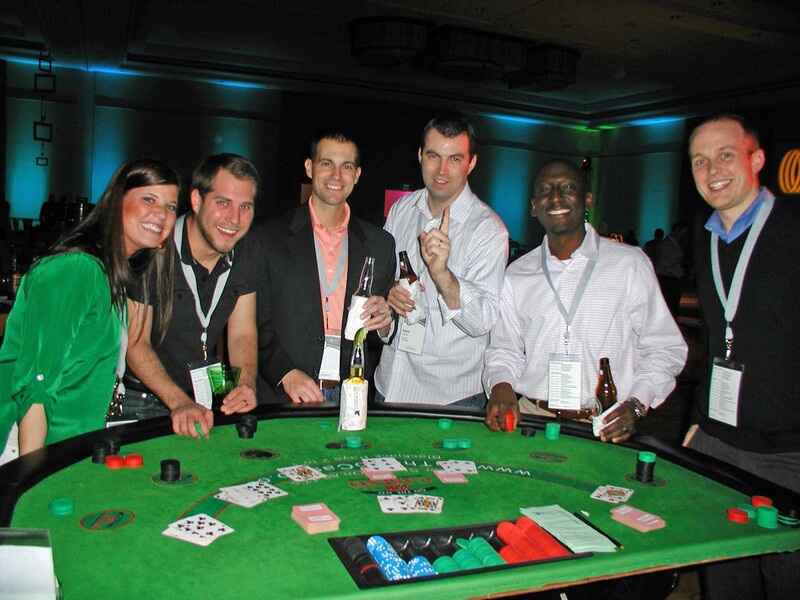 We take the "gamble" out of planning your corporate team builsing event! Below is a partial list of some of our past corporate clients. On the Go Casino® Inc. is an active member of the National Association of Casino Party Operators, a trade organization for the most professional casino party companies in the United States.